"A Christian Link" is a website designed with you in mind! Our desire is to provide a website linking Biblical tools, resources and websites to help anyone find the help they need to live successfully in this world! Notice how this older woman is gazing back at the life that she is leaving...then passes through the veil of death into the open arms of the Savior! 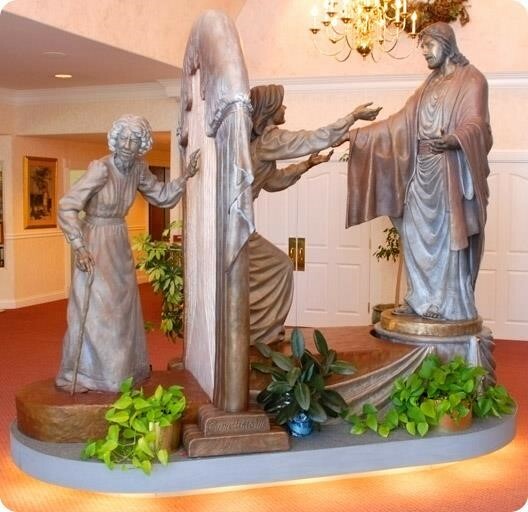 The "Come Unto Me" bronze sculpture took more than a year to make its first appearance. Unveiled in 2000, the original life-sized bronze monument stands in the grand foyer of the Spilsbury Mortuary in St. George Utah. It has become a scenic attraction, in addition to a comfort to countless families at a most tender time of their lives. It portrays the spiritual journey from mortality to immortality for the believer in Christ: an aged woman's body, returning to its prime, and back to the arms of our Savior! Faith placed in Jesus's death, burial and resurrection for us is the way of salvation. 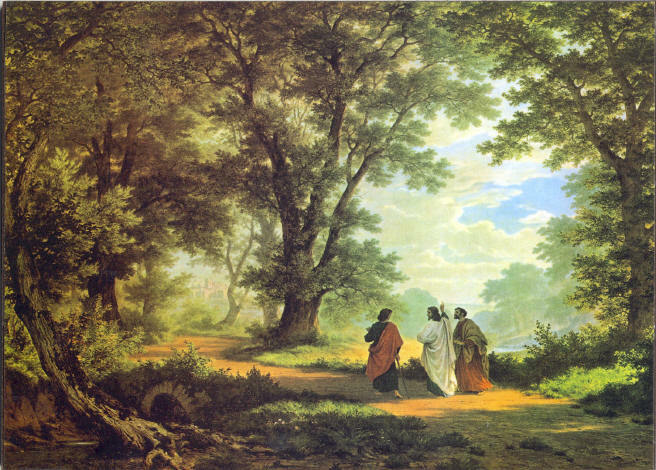 Faith placed in Jesus assures us of life now. 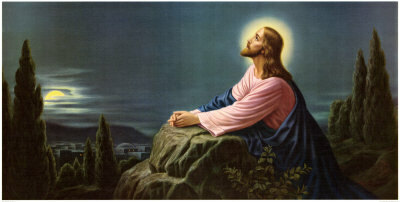 Faith placed in Jesus assures of a home in God's heaven later! Am I welcome in Your House? New Links Every Week! 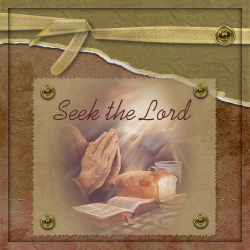 Come back regularly and enjoy more for your faith and encouragement at "AChristianLink.com"! Do you have suggestions for improvements to our website? But YOU must hoist YOUR SAIL!" 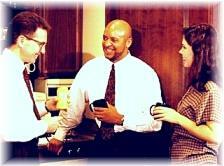 Free Christian Content for your site @ &amp;amp;amp;amp;lt;a href=http://www.freechristiancontent.org&amp;amp;amp;amp;gt;Free Christian Content.org&amp;amp;amp;amp;lt;/a&amp;amp;amp;amp;gt;.